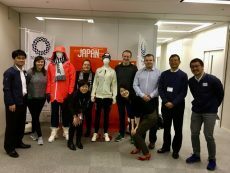 A delegation from OCI, Sport Ireland, the Irish Institute of Sport and Hockey Ireland are on an NOC visit Tokyo in an Olympic venue tour with the Tokyo 2020 Organising Committee. 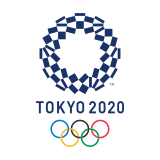 Meetings took place with the Hockey and Swimming Managers of Tokyo 2020. They also met with various Tokyo 2020 departments. 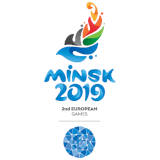 Delegates were Martin Burke and Linda O Reilly from OCI, Liam Harbison – Sport Ireland Institute, Niamh O Sullivan, Sport Ireland and Craig Fulton from Hockey Ireland.